Blog Bids for Kids is back! Bids for Kids is back! 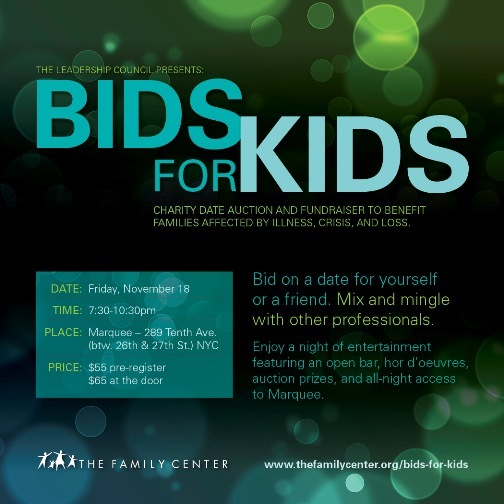 Click here to purchase tickets to Bids for Kids! For more information visit the Bids for Kids web page.